In need of a private detective? 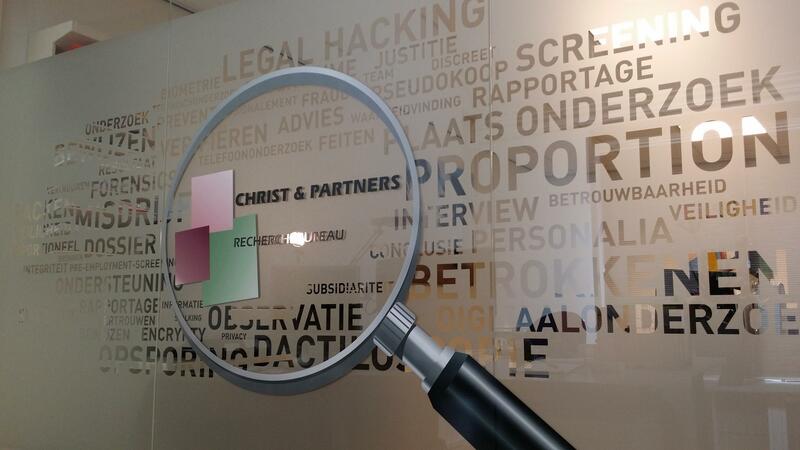 We offer private investigations specified to our clients personal wishes for more than 14 years. It does not matter if it is about a breach in confidentiality or business in a relational atmosphere. By applying our verity check we will get to the bottom of the situation. We offer you the solution by having one of our private detectives support you in your case, which turns suspicion into clarity. Track means: tracking people, vehicles, machines, or goods. Trace means: finding them. Intertrace Investigations by Christ & Partners can count on the best Track & Trace-devices. Practical applications of Track & Trace are: tracking your cars, tracking goods, and checking cold chains in the food transporting business. Track & Trace can also be used for tracking down missing persons, machines, vehicles, and boats. The leaking of information can have major consequences, especially in stock market listed companies. In important meetings, where confidential information is discussed, it is of the utmost importance that you know that the board roam is not wired. Christ & Partners has state-of-the-art detection devices and trained people to check rooms for electronic listening and observation devices. Situations may occur in which invisible cameras and electronic listening devices of Christ & Partners will make an infallible registration. Carefulness is needed here, because a hidden camera can also invade someone’s personal life. Therefore, we adhere strictly to the standard setting of the use of hidden cameras, as established with the Wpbr (Act on private security organisations and detective agencies). Would you like more information about our technical investigation? For a free consultation or more information, please contact us by filling in our contact form.